I don’t normally post about my own fiction in this blog, as I prefer to talk about fantasy in general and some of my favorite authors in particular. However, I’ll make an exception today, because my latest book has just been released. The cover and blurb for Lore of the Letharn, book two of the Raithlindrath series, are shown below. 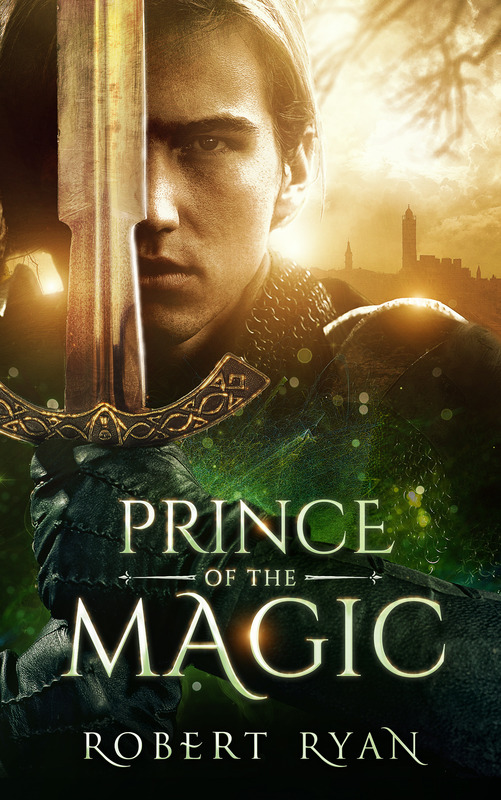 There’s certainly an old-school epic fantasy feel about the cover, which is exactly what I wanted, although the prose, at least in the latter parts, tends more toward high fantasy. 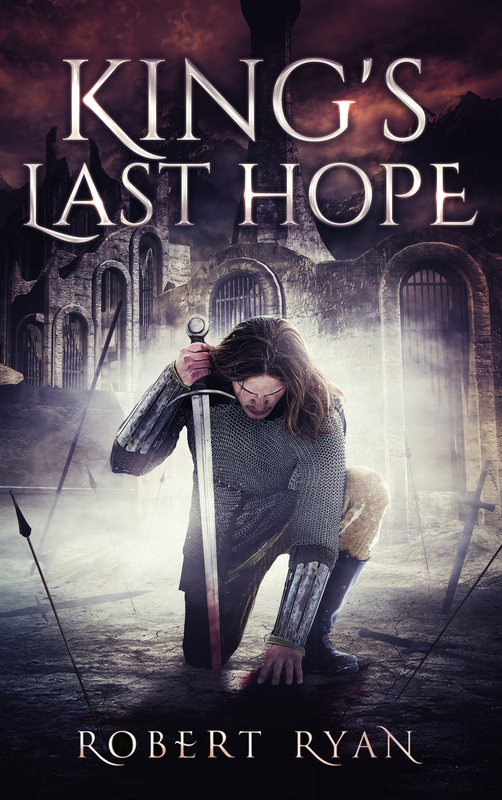 Whether my readers call it epic fantasy, or high fantasy, I hope they like it. It was a joy to write. Men hunt him. Magic stalks him. A hero’s heart drives him. Lanrik’s enemies will stop at nothing to claim his legendary sword. He’ll do anything to keep them from it – until they poison Erlissa and give him an unthinkable choice. In their hands, the sword will bring mayhem and ruin. But without the cure they offer in exchange, the girl he loves will die. Trapped by a soul-crushing dilemma, he fights back with a daring plan. It offers hope to save Erlissa, and a chance to prevent chaos, but at a price that few would pay. He begins a quest to challenge fate itself, for it will lead him to the tombs of the Letharn – the very place where Erlissa foretold his death. But fate and death are not the only powers in the world, nor the greatest. Even as he travels, ancient forces stir, and the land teeters on the brink of destruction.